Sú tri hlavné disciplíny pretekov Spartan Race. Pre začiatočníkov ponúkame Sprint. Je to najkratšia disciplína s minimálnou vzdialenosťou 5 Km+ a 20+ prekážkami. Complete the race at your own pace. If you fail an obstacle along the way, you owe us 30 burpees before continuing on. Ready for more? The Super is 13 Km+, 24+ obstacles, and often hosted on a tougher terrain. 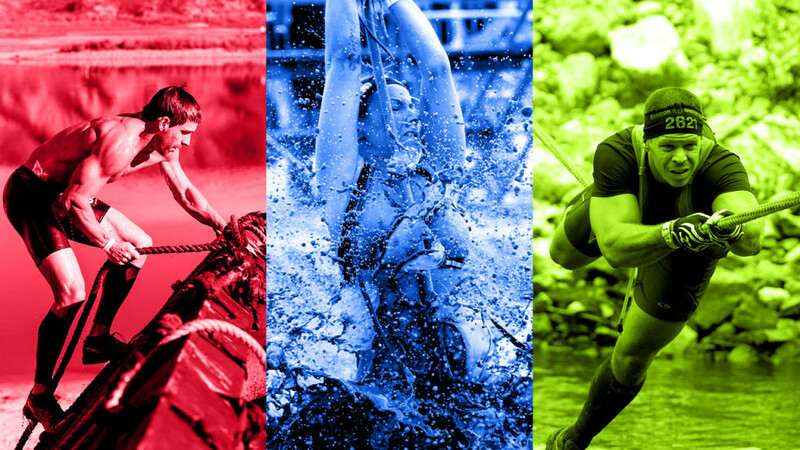 The hardest of the three races is the Beast: 20 Km+ and 30+ obstacles. We’ll leave the challenges of the course to your imagination. For kids we offer Jr. Varsity and Varsity races. These races, 750m to 1.5Km in distance, have an emphasis on teamwork, fun and getting muddy. 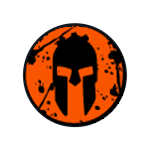 For those who dare: check out our Ultra, Hurricane Heat, Hurricane Heat 12 Hour and Agoge endurance races.